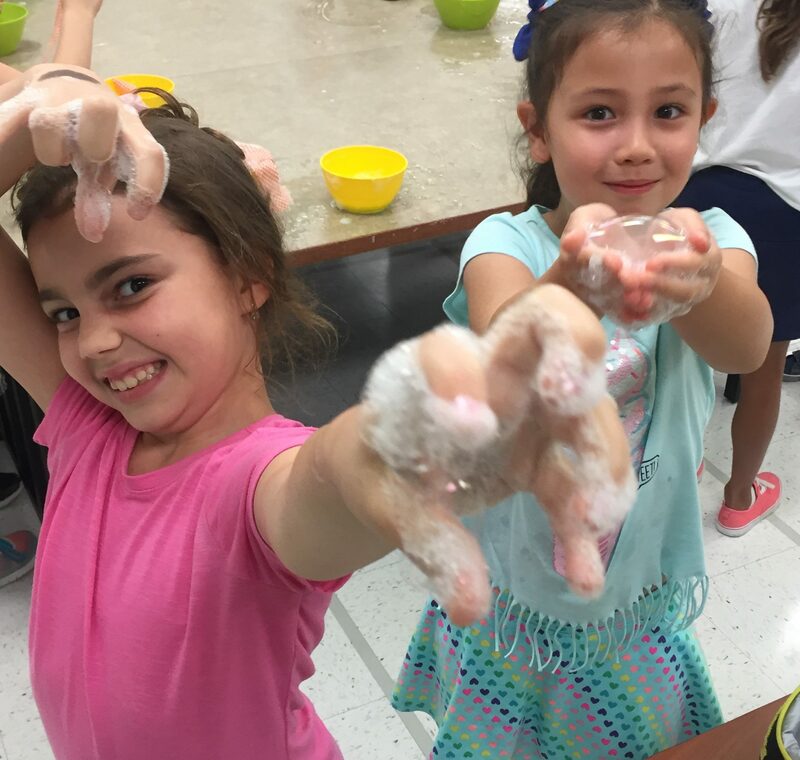 If you are looking for a FUN & Educational Field Trip with LIVE ANIMLS, we have interactive presentations for your school, aftercare program, preschool or camp. 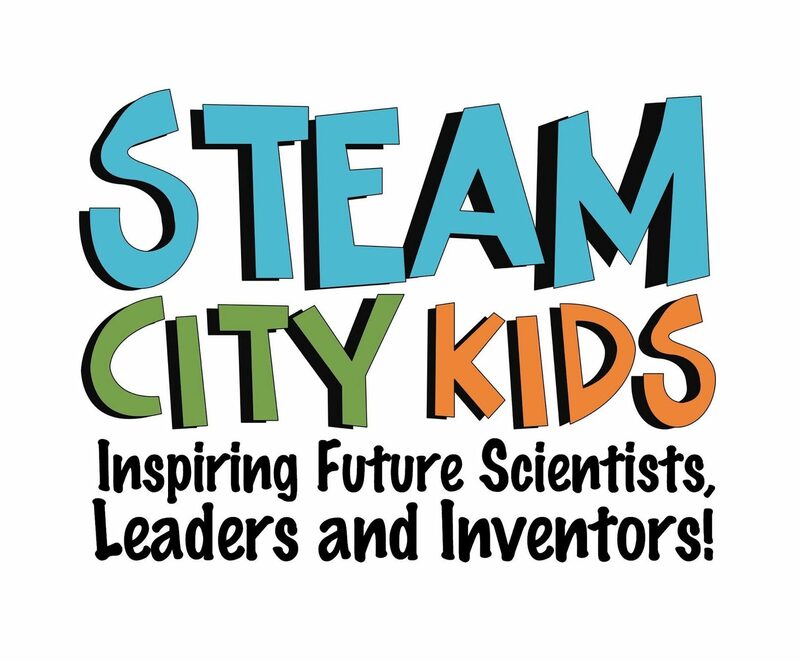 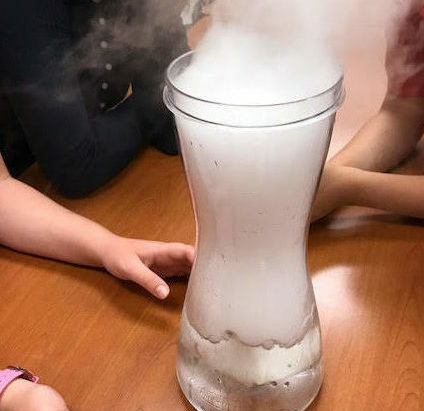 We blend EDUCATION & ENTERTAINMENT to inspire students with our COOL experiments. 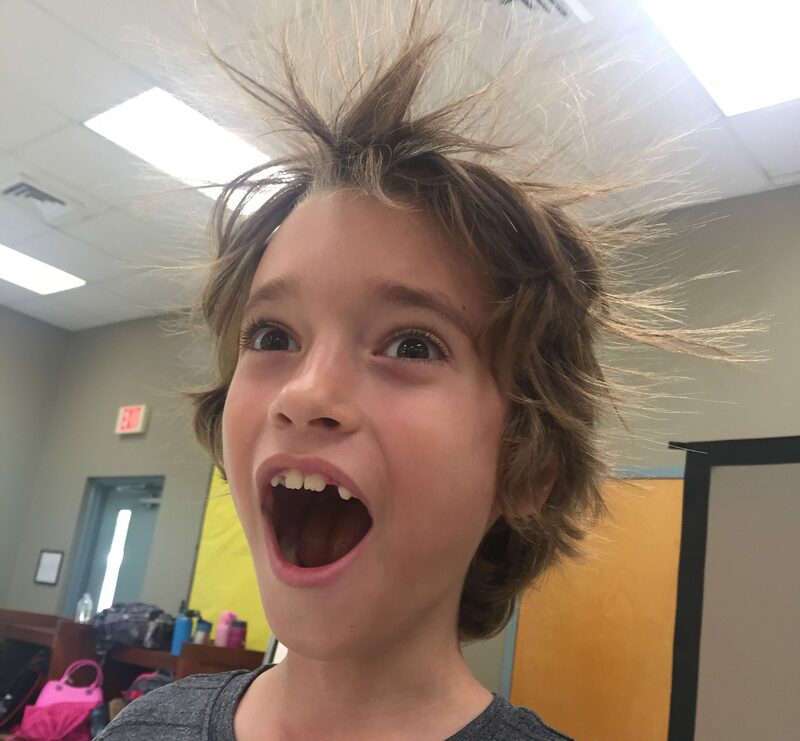 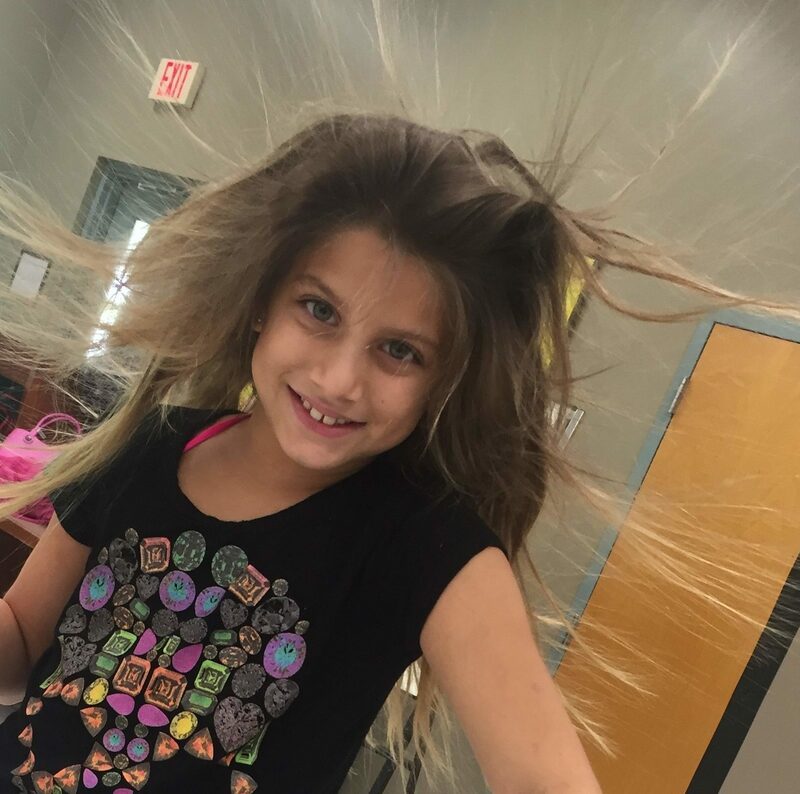 Our presenters customize the experience by following grade level Florida science standards & adjusting the teaching style so each experience is engaging for your preschool-8th. 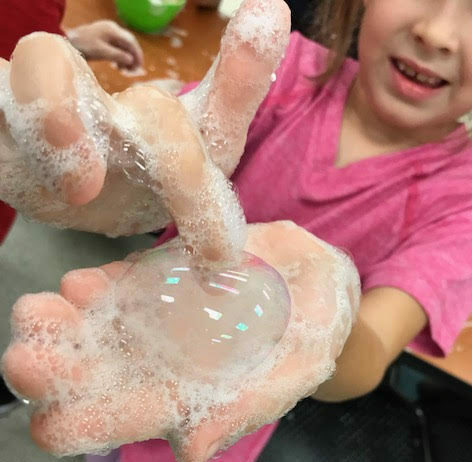 Students understand the important concepts of mass, matter, density and volume while conducting our “cool” science experiments!